Super Hot Deal! Nikon USA authorized dealer NewEgg has a great deal on Refurbished Nikon D7100 for only $499.00 with 90 Day Nikon warranty. You can save $300! 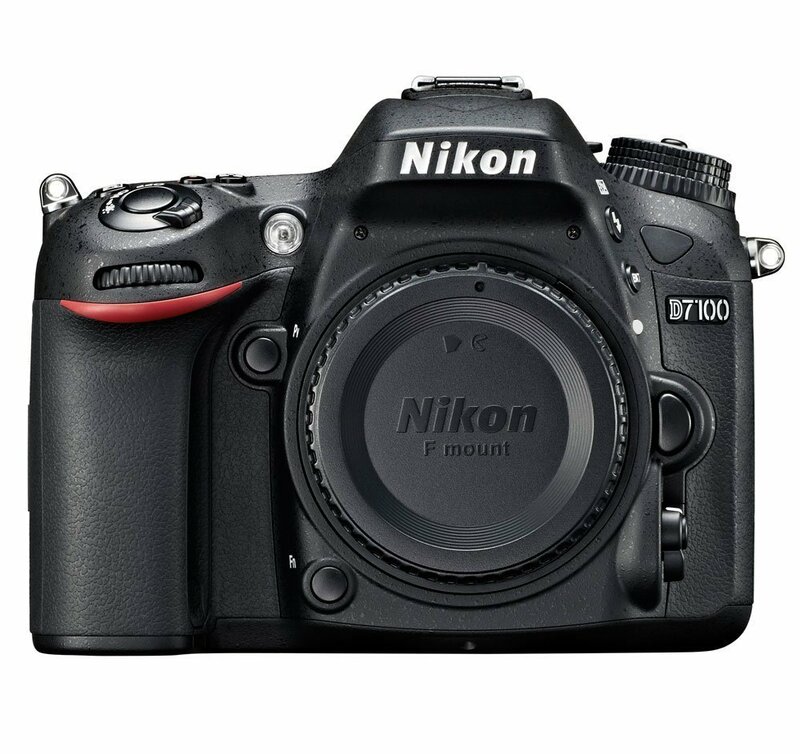 This is the lowest price and the regular price for Nikon D7100 is $796.95 (list price %996.95) at Amazon US. You can also check price at eBay US. This entry was posted in Hot deals and tagged Nikon camera deals, Nikon d7100 deals/ cheapest price on November 2, 2015 by admin.